The Rangiora based company (Mainpower) takes care of our power needs here in north Canterbury. 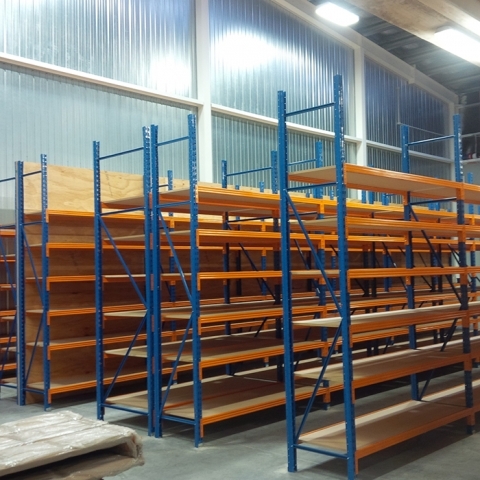 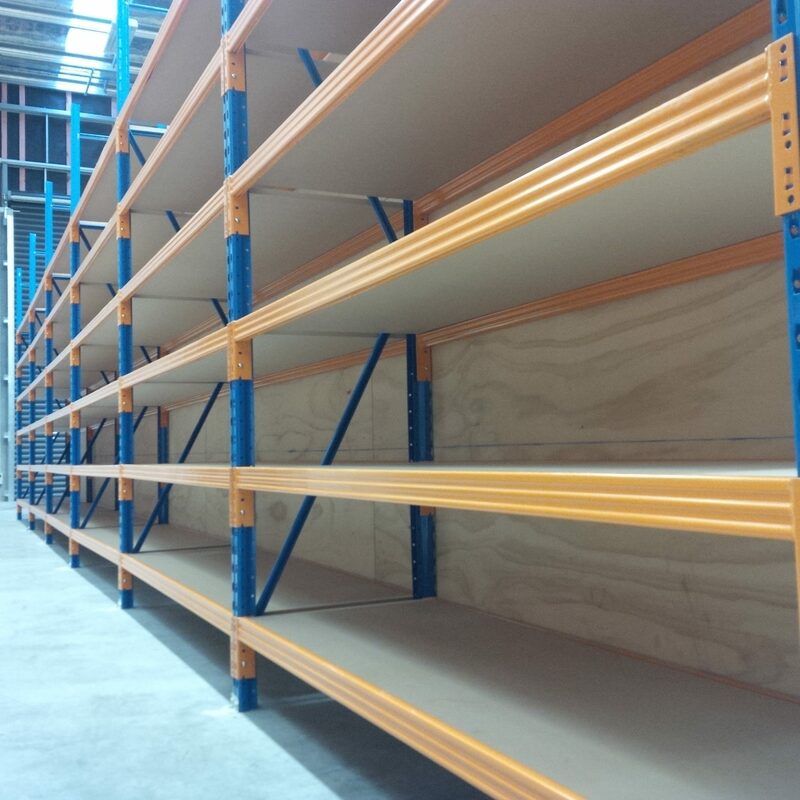 When they moved from their original premises to their new purpose built premises in Rangiora they came to STACK-iT to seek advise on their shelving and racking requirements. 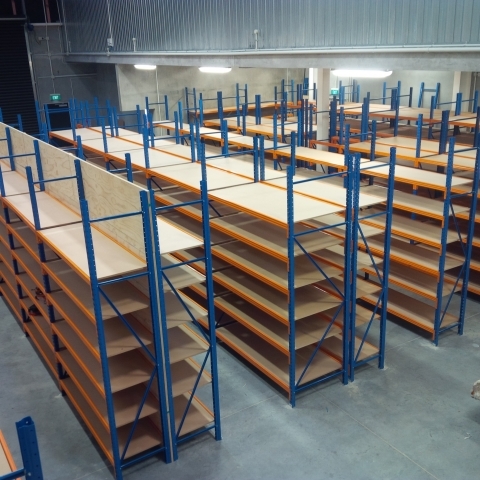 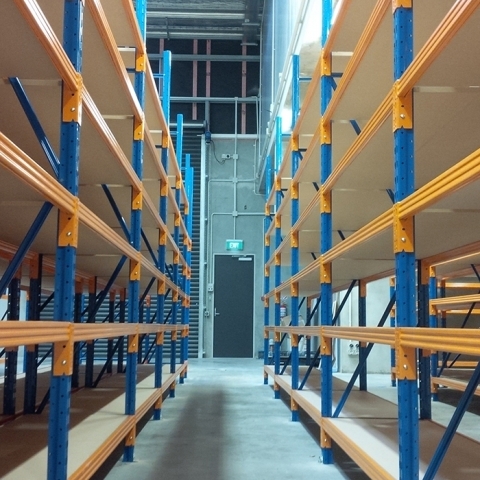 STACK-iT worked with the Mainpower team during their move and supplied all the racking, shelving and workbenchs required for their new premises. The team were very pleased with the outcome and STACK-iT continue to supply Mainpower with their needs on a regular basis.